when animals are stressed. e.g. And that may lead to MORTALITIES! Organisms in the D.S. live in absolute anaerobic conditions (Total absence of oxygen). Stress results in increased corticosteroid production in the body, which results in drastic reduction of the main energy source of these D.O. We need specially adapted organisms which can survive such conditions in the D.S. 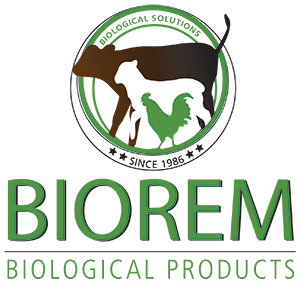 The BIOREM* organisms have specially been adapted to survive these stress situations – the reason why the mother culture is grown on lucern. A liquid Lactic Acid Bacteria Culture (after make up) to be administered shortly before a possible stress situation, or as soon as possible thereafter, or with both situations. The product has to be made up at least 2 days before it has to be used. This is to let the organisms grow and multiply. Dose orally once, or as often as necessary. Animals treated with antibiotic can be treated daily, but at least for 2 days once the antibiotic blood levels is normalized. Ostrich chicks may be treated daily, but at least once per week. Stressed chicks to be treated orally, otherwise in drinking water. 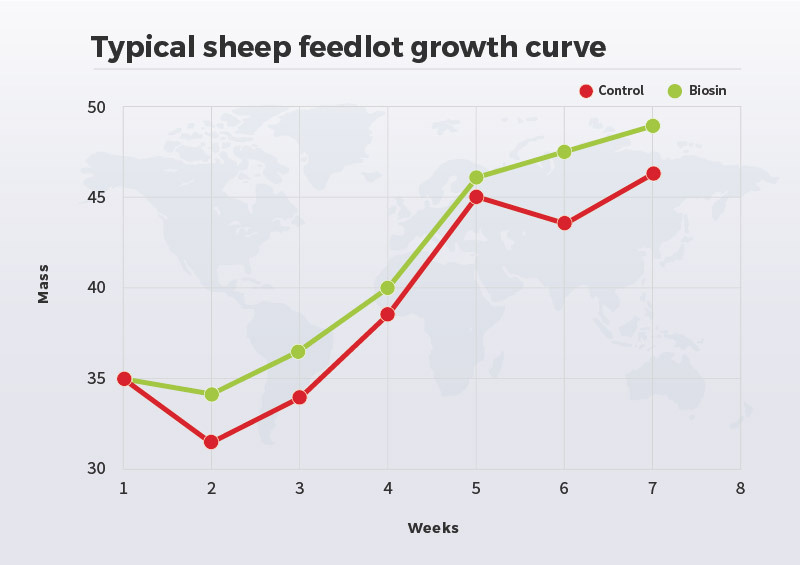 Schematic of a typical sheep feedlot growth curve. 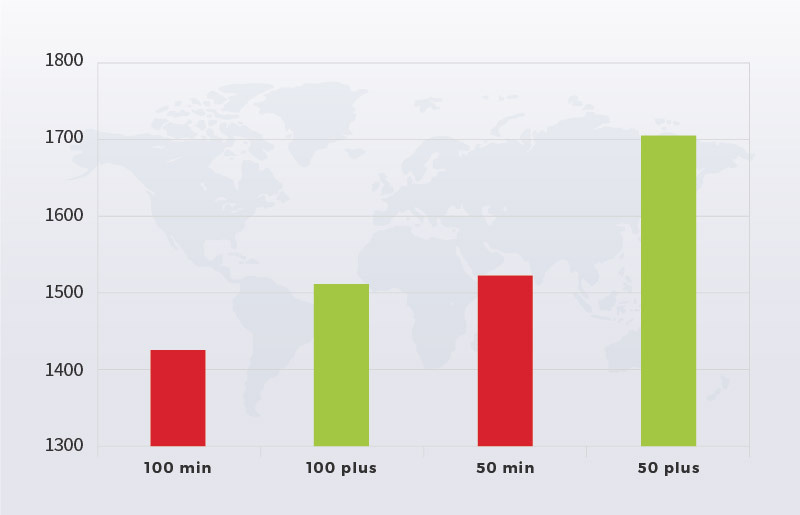 Extensive trials with both monogastric and ruminant animals have shown that the use of BIORED is a cost effective way to improve production, meat shelf life and general health. As vitamin A and E can be partially replaced with BIORED, it also reduces the cost of vitamin supplementation significantly.